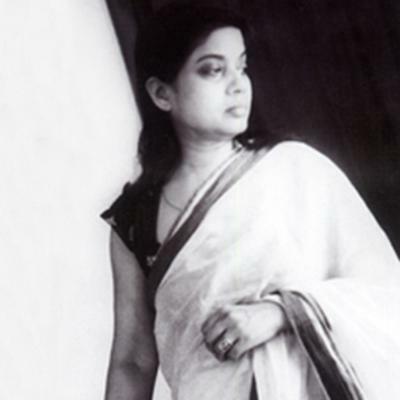 Legendary film director Satyajit Ray's wife Bijoya Ray died at a nursing home in Kolkata today. She was 98 and is survived by son and filmmaker Sandip Ray. Bijoya Ray was admitted to the super-speciality Belle Vue clinic last evening with acute pneumonia and after her condition deteriorated, doctors had put her on ventilation. "Doctors tried their best to save her but she passed away at around 6 PM," Belle Vue CEO Dr P Tandon said. West Bengal Chief Minister Mamata Banerjee reached the hospital on hearing the news and paid her respects to the departed soul. The master director died in April 1992.